Tag Archives for " Dry herb vaporier "
​​First​, the PAX 2 ​​was introduced with a fast heat up time, long lasting ​battery, and an elegant compact size. Furthermore, the PAX 3 included app integration, on board games, special vaping modes, and a multi-material oven. ​As a result the PAX line has evolved with the same base design with welcomed upgrades. ​In addition to ​this list of features, the competitive price point has ​helped PAX devices boom in popularity. ​​Recently PAX slashed the prices of the model 2 and model 3. 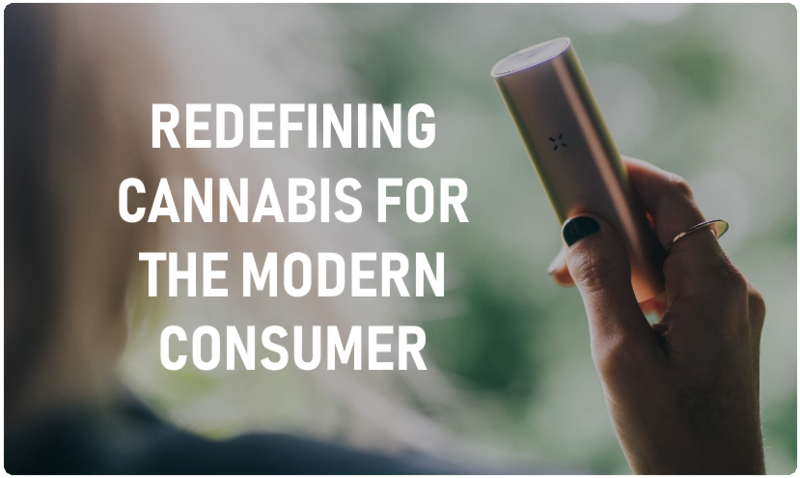 ​In the Fall on 2018 ​PAX Labs released news of ​a huge price drop for the ​PAX 3. As a result we have seen a surge in the sales of their devices. The ​new price ​for the PAX 3 is $199 (down from $279). As a result I would say the PAX 3 is one of the best deals around. ​In addition to the model 3 being reduced in price, ​PAX 2 ​is also now only $149.99. ​​Improvements have been made to the batteries with each new version of PAX vaporizers. ​Upgrades have included faster charge times and longer usage times. While the actual setup has seen little change.​ Maybe the next generation of PAX will use an external battery ​opposed to an internal battery. ​​External batter​ies allow ​for extended use in addition ​to achieving a longer shelf life. ​It seems most​ new vaporizers being released are using an external battery design. As a result this could ​be something we see in the PAX 4 vaporizer. ​As a result of the recent price drops ​maybe there is ​additional news just around the corner. ​​While no official mention of a PAX 4 has been made, we ​have ​enjoyed speculating​​. ​​​For the time being you can browse the current PAX devices and accessories​ from the ​PAX website. Gizmodo - "Its like smoking in the future"​. BroBible - "The PERFECT Gift!"​. Forbes - "PAX 3 is like the heated seat in your midsize sedan"​. ​Updates will be made to this page ​as we learn ​of them. Finally, thank you for taking the time to read up on PAX Labs. While we try ​to keep our articles ​as up to date as possible​. You can check the official PAX website here ​for the most recent news ​regarding the PAX 4. ​Learn about ​other new vaporizers being released.